Life Is Strange surprised everyone with an unexpected debut and an intriguing plot, but there’s much more to it that meets the eye. Today I sat in a presentation with Creative Director Jean-Maxime Moris and Game Director Michael Koch, and not only I had the privilege to be between the first to see the game in action (but don’t worry, you’re going to get the same chance just as soon as you scroll all the way down to the video), but I also learned quite a lot about its gameplay, which is very similar to classic point and click adventures with a quite large twist. The protagonist Max has a very interesting power: she can rewind time. If something goes horribly wrong you can just put everything back like it was before the disaster, and no one will be the wiser. This allows the player to explore multiple branches in the story. You don’t like how things went? You can simply rewind time and do it differently. This can sound like a cheat, but there’s much more hidden in the intricate plot. You could change something that seems bad in the short term to a more favorable outcome, but that could very well cause a disaster in the long run, and you have no way to predict that. Normally you can rewind time up to the latest checkpoint, but Moris mentioned that there will be moments in which you’ll be able to do much more, even if he declined to provide specifics. One of the most interesting elements of the game is definitely its environmental design, showing backdrops designed with great care and outstanding level of detail. 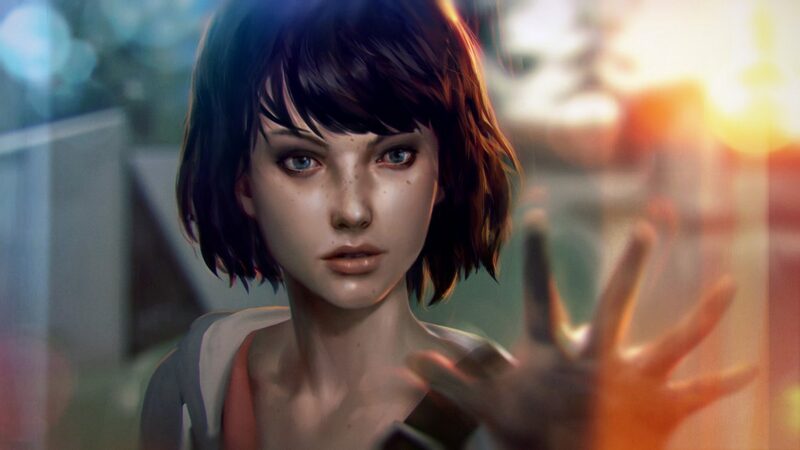 Every texture is actually hand-painted, giving Life Is Strange a sweet look that resembles concept artwork. Quite a lot of the elements of the background can be interacted with, and provide a deeper look into the game’s world and on its characters, but not everything is mandatory, and you can either speed faster through the story or play slower to check out the myriad of items, getting a more extensive picture of Max’s surroundings, friends and enemies. 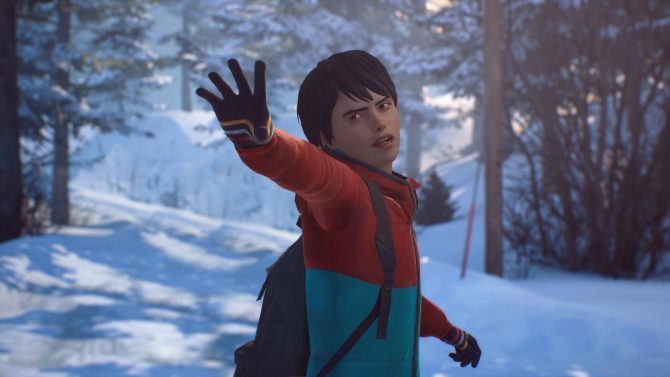 Life is Strange has been defined by its creators an “AAA Indie,” as it retains the indie style and creativity, but has the graphics of an AAA games and the full support of Square Enix as a publisher. 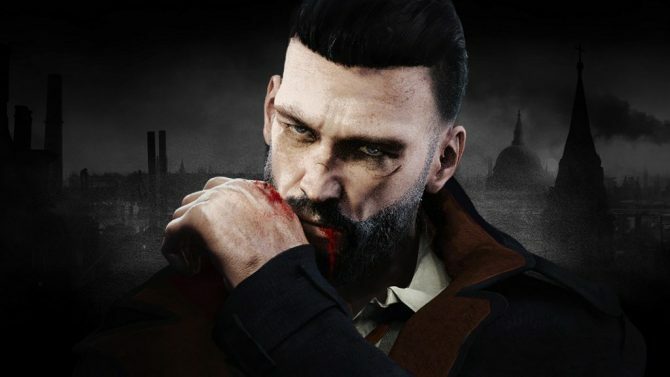 The game is going to be released in episodes, following the latest trend for adventure games, and five are planned at the moment. You’ll have to play them all in order, because the consequences for every single action you perform will carry over from episode to episode in an extensive butterfly effect. 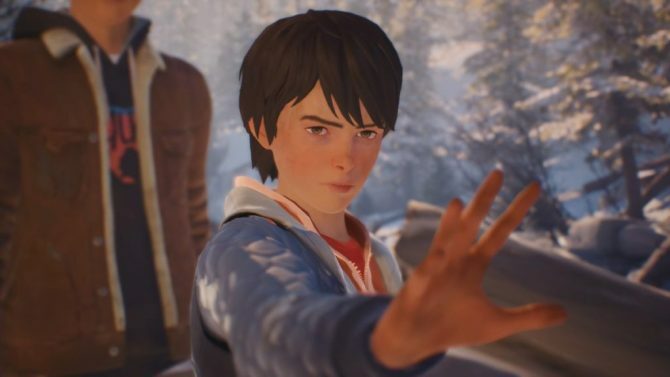 Remember Me was definitely an underrated game, but if what I’ve seen today is any indication, Life is Strange looks like a more polished and tighter experience, with an extremely interesting and diverse cast, and a story that intrigued me in just a few minutes. 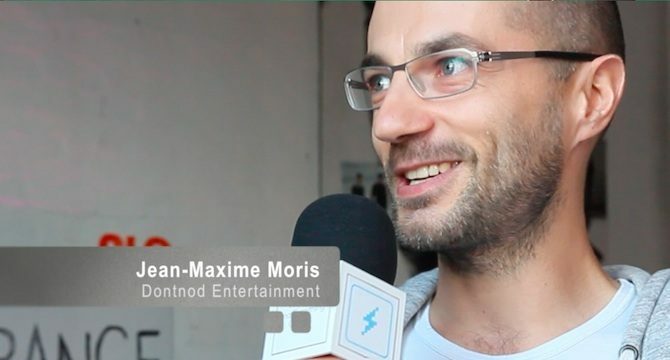 If you want to see it in action for yourself, you can check out the very first gameplay footage below, and hear Creative Director Jean-Maxime Moris introduce its main concepts.